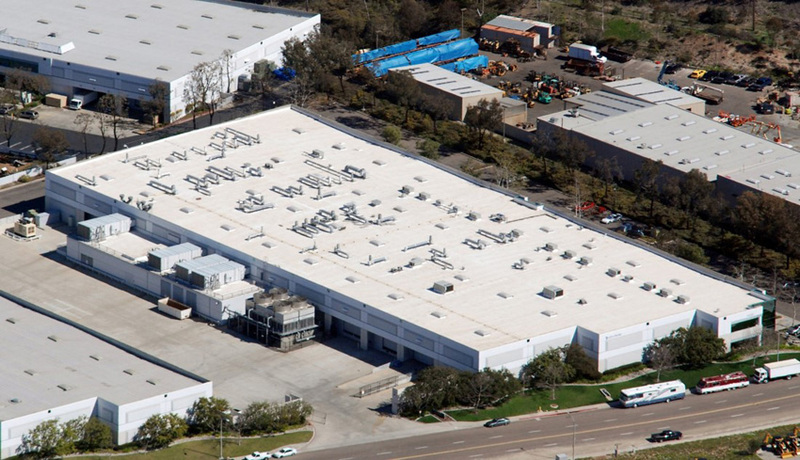 Identify the proper methods to conduct on-site roof evaluations, including the required equipment and test methods. Examine moisture analysis testing methods and equipment, including infrared scan, nuclear, etc. Describe how to conduct gravimetric testing and the important role that it performs in moisture analysis testing. Summarize the most common ASTM test methods in relation to roofing forensics, including proper test equipment and material test methods that provide the condition of the existing roof materials. This webinar will provide the participants with a thorough guide to roofing forensics test methods. Discussion will be focused on proper material testing to determine the existing condition and remaining service life of existing roof systems. Test methods and equipment required for on-site forensics—including moisture analysis—will be reviewed. The presentation will also provide highlight the most common ASTM tests required for roof material testing. John A. 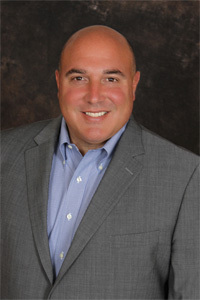 D'Annunzio is President of Paragon Roofing Technology, Inc. A building exterior testing and consulting firm that he founded in 1991. Mr. D'Annunzio is the author of five books on roofing and waterproofing testing and technology. He has authored hundreds of articles relating to roofing and waterproofing technology and has been published in all of the leading industry publications.